June and Computex seemed to be not long ago. But the summer is over... Dull autumn days await us. But it's all different in the IT world. As if this world industry branch is located solely in the Southern Hemisphere: it's all peace and quiet in summer, but manufacturers and vendors become increasingly active by winter. The climax the year is Christmas and sales before this holiday. New Year's Eve will follow. And then back to work to dance the last pas after the spring turmoil at Computex and to go to rest till autumn. The nature is slowing down to get ready for cold weather, and we are expecting new video cards. And here they are. We have recently reviewed GeForce 7900GS. Now it's a turn of the ATI product announced back in August. The Canadian manufacturer declared the general tendency for reducing prices on top accelerators. The recommended retail price for the X1950 XTX was set to 449 USD, so all lower-ranked cards should go down in price proportionally. 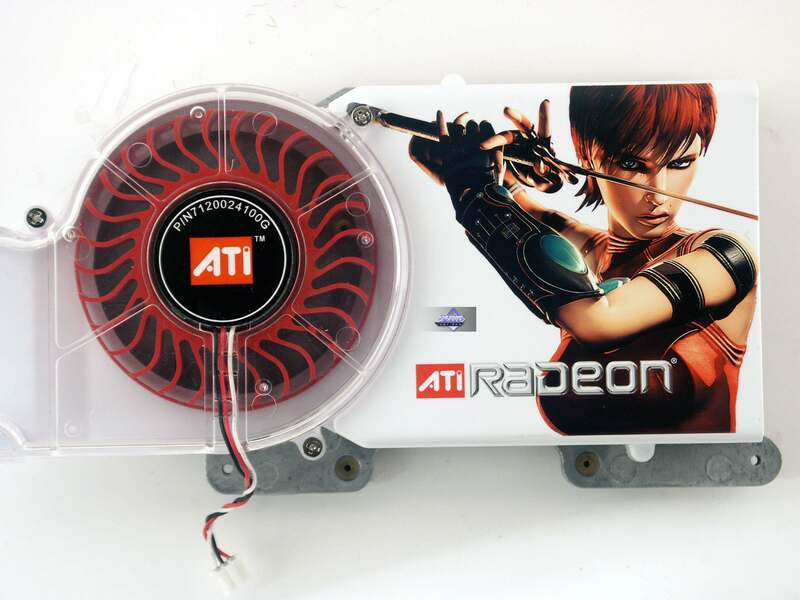 We have a nice surprise - RADEON X1900 XT (sterling! without any cutoffs!) with 256MB of memory instead of 512MB. A recommended price for this product is 279 USD. 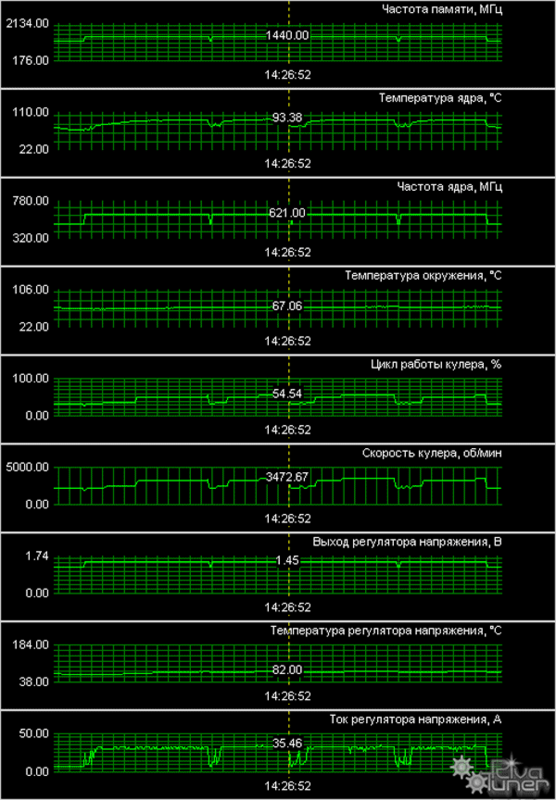 That's why the X1900 XT 256MB should compete with the old 7900 GT and with the new 7950 GT. That's because NVIDIA has no clear-cut positioning strategy in the $279 segment. 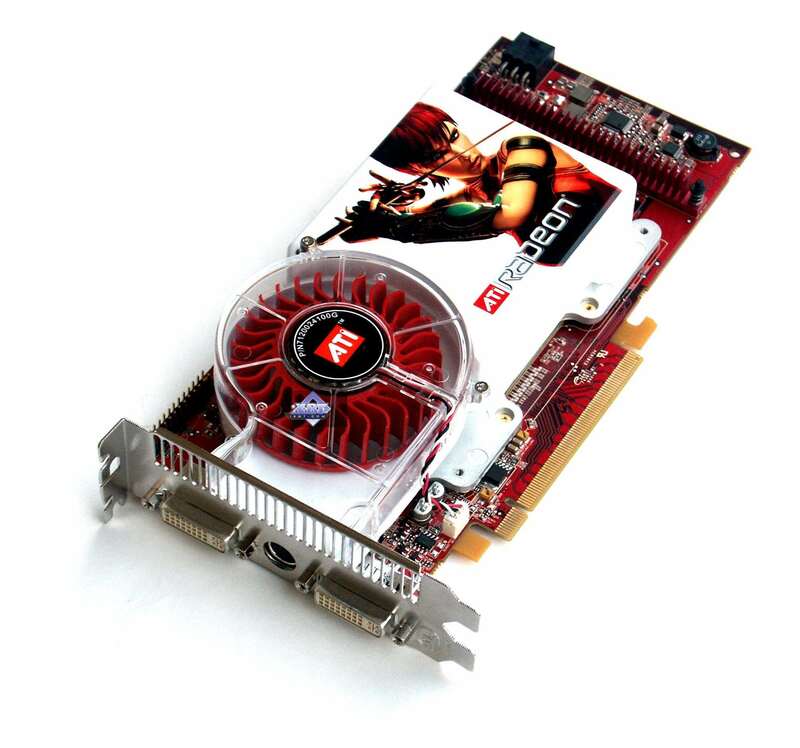 Unfortunately, we haven't got the 7950GT 256MB yet, so we cannot compare our cards with it. 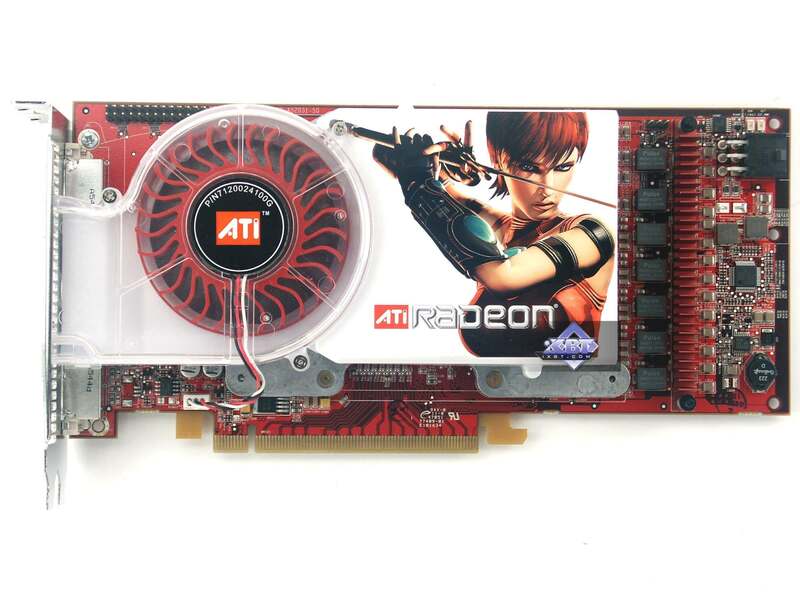 And we cannot emulate this card, as all GeForce 7800GTX, 7900GT cards with this memory volume cannot operate at 550 MHz (GPU frequency). So, we can see that the Canadian company is obviously trying to attract potential customers in the popular segment of $250-$280 with its X1900 XT card, famous for the power of 48 shader units, but with halved memory capacity. We'll run our tests and see. 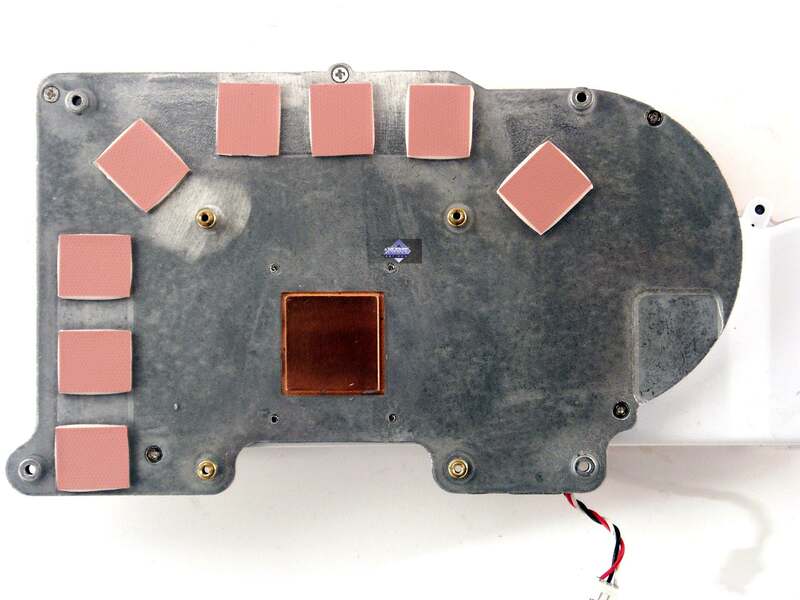 Dimensions: 210x100x32mm (the last figure is the maximum thickness of a video card). 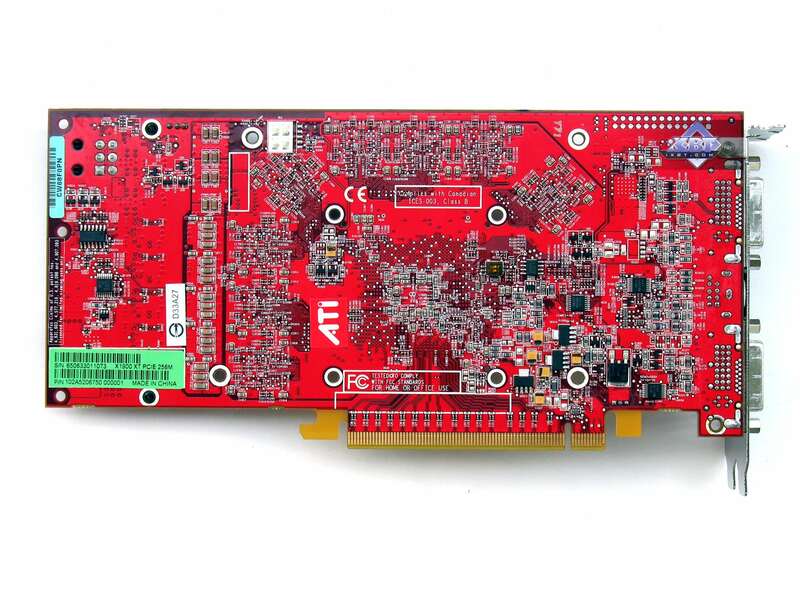 The video card has 256 MB of GDDR3 SDRAM allocated in eight chips on the front side of the PCB. 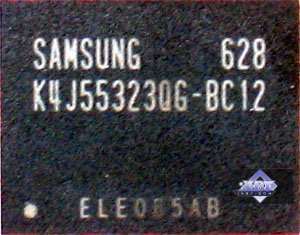 Samsung (GDDR3) memory chips. 1.2ns memory access time, which corresponds to 800 (1600) MHz. 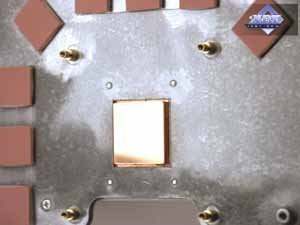 We can see well that the video card suffered no changes compared to the earlier counterparts. It differs only in capacity of memory chips. The card has TV-Out with a unique jack. You will need special bundled adapters to output video to a TV-set via S-Video or RCA. You can read about the TV-Out in more detail here. The product is also equipped with TV-In to be used with a special adapter as well. 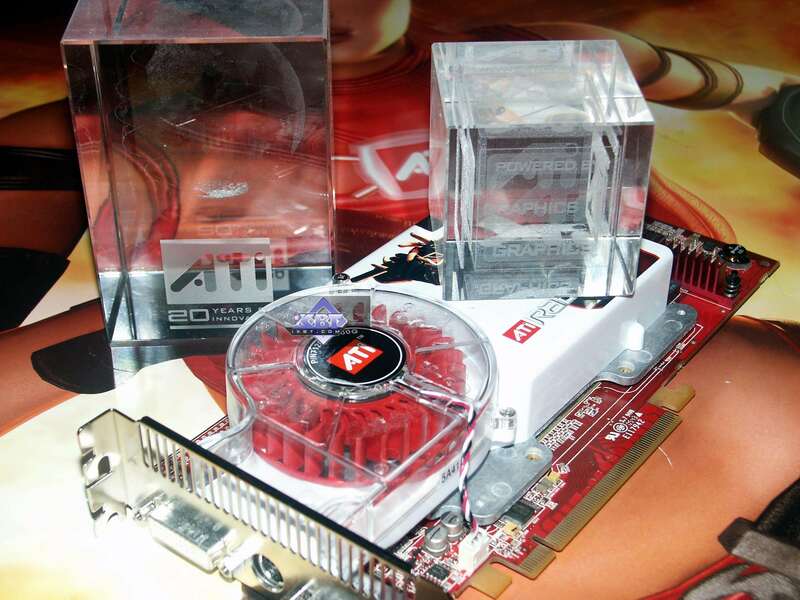 What concerns the cooler, the product is equipped with the same reference cooler as in the X1900 XT/XTX. The device is quite complex. It's very noisy, when the card gets hot. We have described this poor cooler many times - it made many ATI fans groan and look for ways to get rid of this system. Look at the temperatures of the X1900 XT (to say nothing of the X1900 XTX)! I also want to draw your attention to the fact that real frequencies, both of the core and memory, in all X1900XT/XTX cards was lowered by 4-10 MHz some time ago. But even this step does not solve the overheating problem. It's a fiery card, the cooler is noisy (for example, the noise gets almost intolerable in FEAR). We noted in the X1950 XTX announcement that this noisy and awkward cooler had been finally replaced with a better solution. But unfortunately, its retention module is not compatible with older cards. So we have to put up with this monster, the reference cooler from the X1900 series. Users will again have to look for a replacement to this cooling system (of course, those who get irritated by the noise; there are also people who either don't use the card in heavy game modes, or do not suffer from noise). It's an engineering sample, so the bundle and package are out of the question. Monitor: Mitsubishi Diamond Pro 2070sb (21"). ATI CATALYST 6.8; NVIDIA Drivers 91.47. Splinter Cell Chaos Theory v.1.04 (Ubisoft) — DirectX 9.0, multitexturing, test settings — maximum, shaders 3.0 (for NVIDIA cards)/shaders 2.0 (for ATI cards); HDR OFF! 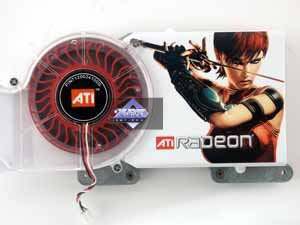 ATI RADEON X1900 XT 256MB PCI-E. According to the tests, the new product (it's actually not new, it just has less memory and a better price) outscores the 7900GT practically everywhere. These days, of course. Even if that card is cheaper than the X1900XT, it will be still expedient to buy the latter. But we don't know about the 7950GT 256MB yet... Perhaps, it will demonstrate a better price/performance ratio. But I'd like to repeat that the X1xxx series has an important advantage: it supports HDR+AA, a very important feature for top cards, their performance is sufficient for this mode. NVIDIA products cannot possibly do that. Plus anisotropic filtering of higher quality. There is also an opinion that the default quality of NVIDIA cards with all their optimizations is worse than that of ATI products. If optimizations are disabled, NVIDIA accelerators lose much of their performance to raise the quality. Perhaps we'll analyze this issue in the nearest future and will see the situation with image quality - the last time we did it was last year. But still... A very noisy cooler and video card's overheating, which heats other elements inside your computer, stop us from saying that the X1900 XT 256MB is the best card in its class. Yes, its results are good, but there are other important issues for top modern accelerators as well. We all know well how hot these cards get and how noisy they are. 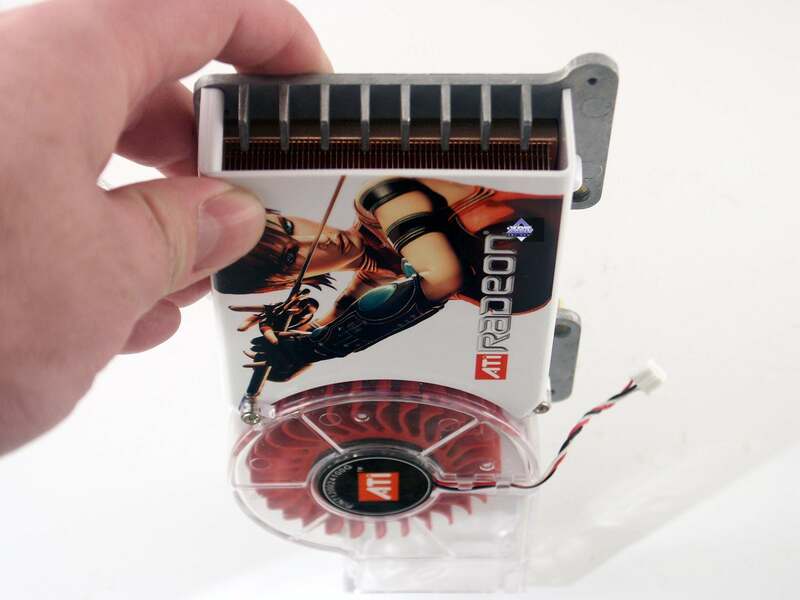 Since 2002 and GeForce FX 5800 (NV30), which howling cooler shocked its users. We changed our attitude to Hi-End cooling systems since that time. Now we thoroughly examine them and they play a more important role in choosing cards. As for now, the only choice is to buy a X1900 XT and a cooler (e.g. Zalman), but will the total cost be expedient? If the 7950GT is equipped with a cooler from the 7900GTX, this product will be evidently more expedient.